PITTSBURGH, PA (May 29, 2018) Sharpsburg Neighborhood Organization, New Sun Rising, and Etna Economic Development Corporation announce the launch of the Triboro EcoDistrict and a $2.3 million grant investment from the Henry L. Hillman Foundation. 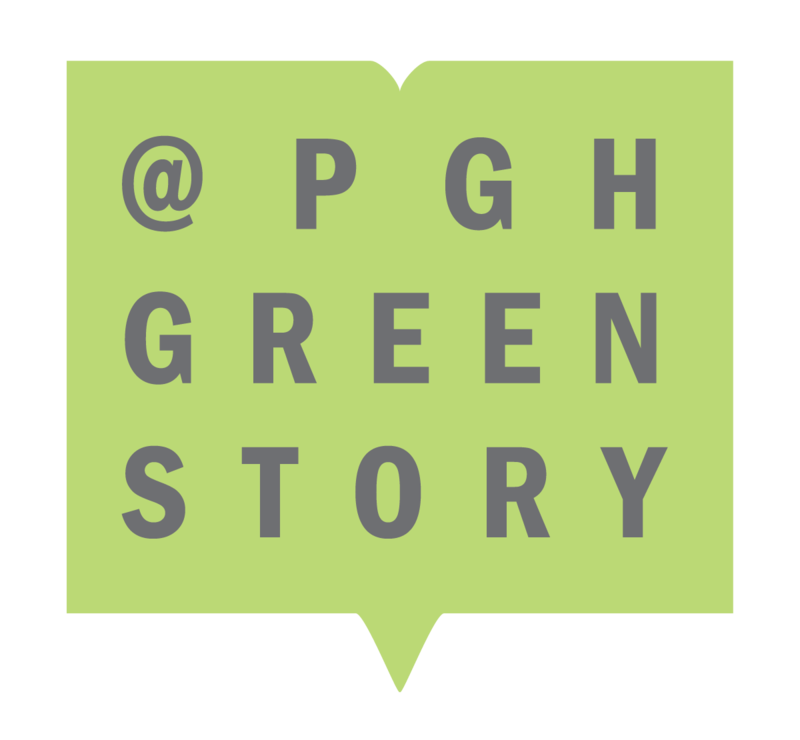 The program is set to begin with the summer kickoff of the Etna EcoDistrict Education Series; solar panel installations and education in Sharpsburg, the New Sun Rising Moose in Millvale, and the Garden of Etna; and the creation of an environmental justice policy toolkit to help other communities build a more sustainable future through the EcoDistricts platform. Since the Fall of 2016, leaders from Etna Economic Development Corporation, Sharpsburg Neighborhood Organization, New Sun Rising, and evolveEA have been planning a strategy for coordinated, community-led sustainable community development throughout the Boroughs of Millvale, Etna, and Sharpsburg. 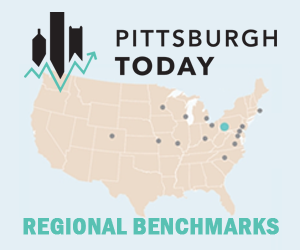 With over 10,000 residents and a strong collaborative history, these Allegheny River towns are committing to strengthening the resiliency of their Food, Water, Energy, Air Quality, Mobility, and Equity systems. The Triboro EcoDistrict is an initiative of New Sun Rising with activities set to launch in June 2018. Program activities will be led by an Advisory Board of community residents and leaders including Brittany Reno, Lauren Pearce, Mary Ellen Ramage, Robert Tunon, and Zaheen Hussain with the coordination of Triboro EcoDistrict Director, Brian Wolovich. Triboro EcoDistrict is a Vibrant Communities program of New Sun Rising, held in partnership with the Etna Economic Development Corporation and the Sharpsburg Neighborhood Organization through the generous support of the Henry L. Hillman Foundation. About New Sun Rising: New Sun Rising (NSR) is an innovative 501(c)(3) organization with a mission to build vibrant communities through culture, sustainability and opportunity. NSR provides programs and services that create equitable opportunity, solve social challenges, and strengthen the vibrancy of place. 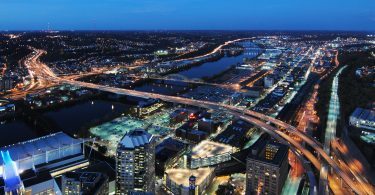 Since 2005, over 400 individuals, organizations, and funders have worked with NSR to launch their nonprofit projects, social businesses, and economic development initiatives throughout the Greater Pittsburgh region with $5 million of support. For more information, visit NewSunRising.org.